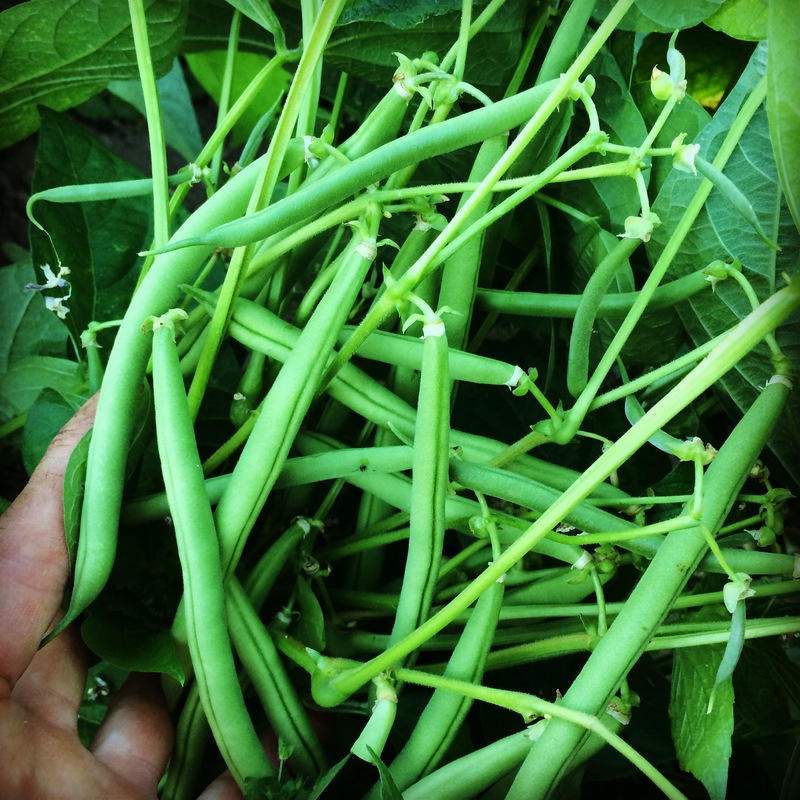 Pea season has faded with the heat, but BEAN season is just beginning. Juicy, tart (for some people) and good for you—Purslane! Hot. Yes, it’s hot. In general, heat isn’t a problem for the farm as long as we can keep the water moving. 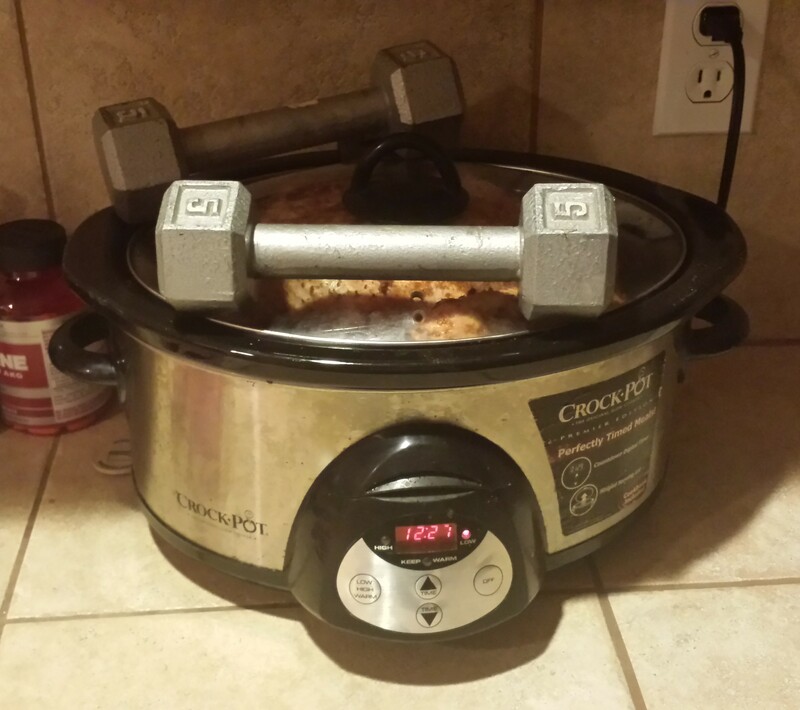 But what happens when you add heat and water? Rapid growth! 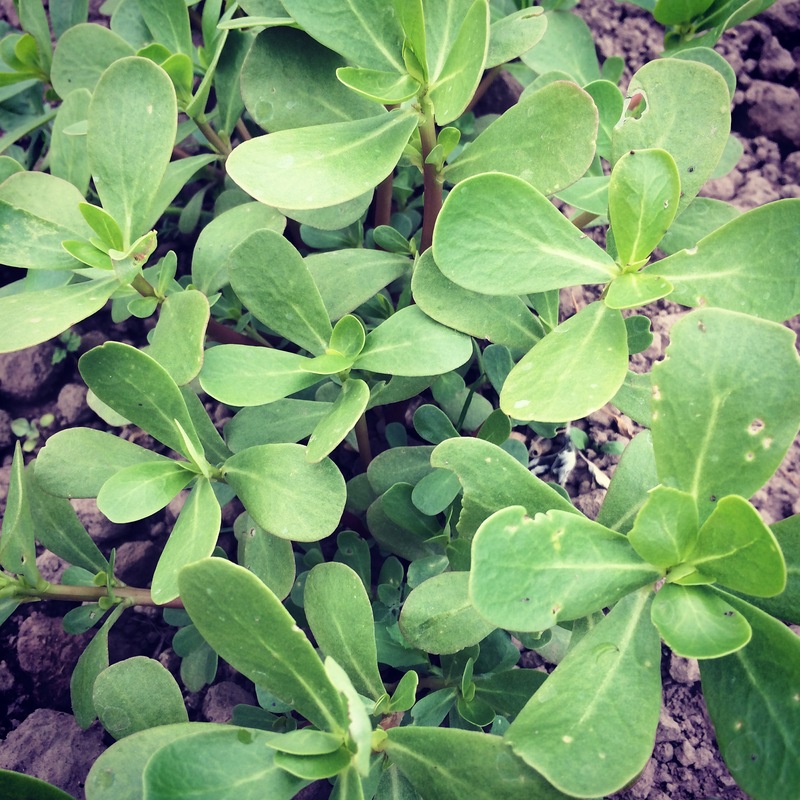 Lettuces grow big fast, beans fatten up quickly, and Purslane becomes ready to pick. Ready all about it here. 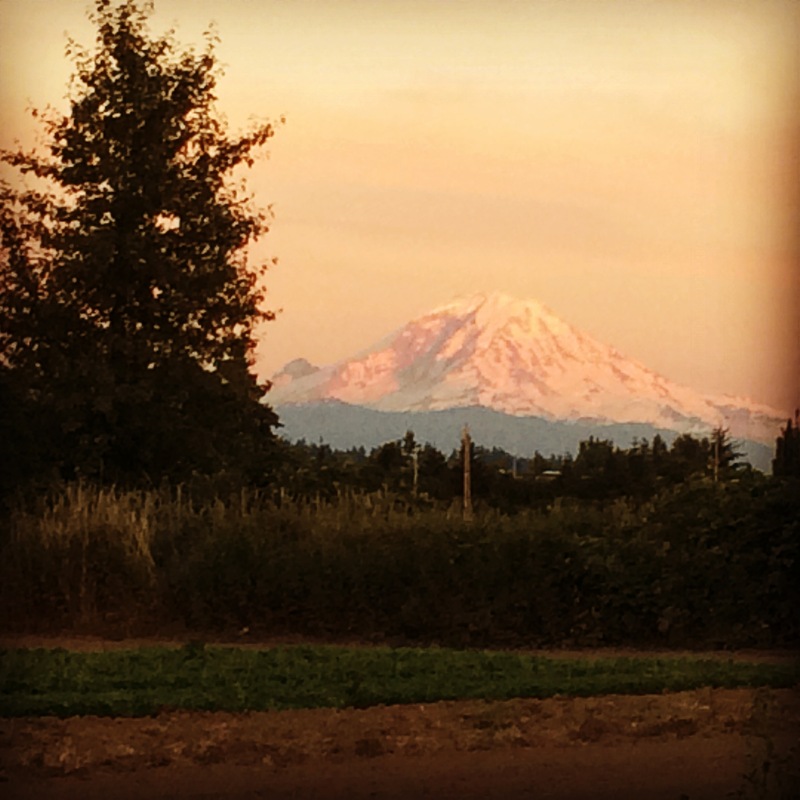 One of the advantages of working in the evening—this amazing view from the bean rows. 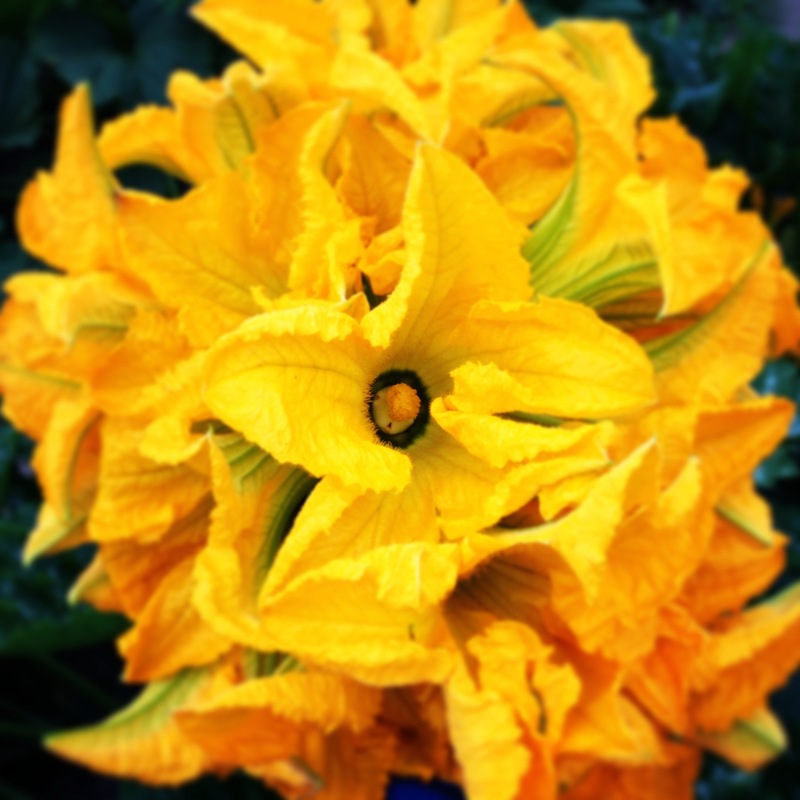 Zucchini blossoms are making their premier in the Trading/Sharing Box today! I’m happy to announce that the U-Pick garden will open this weekend! We are almost ready, but we need to tidy up and post signs. There are Snap Peas and Shelling Peas; Bachelor Buttons and Snapdragons; various Basils, Dill, and Cilantro. Soon the Beans will be ready, as well as Cosmos and other flowers. Please remember that this is a very busy time for us. Not only are we taking care of our summer crops and harvesting, but we also need to get all of our fall and winter crops planted this month. It doesn’t seem like it but day length is getting shorter every day, and all growth must be complete by October for the winter months. We are usually outside working until 10:00 pm and back out again by 7:00 am, so the phone will not be answered. Feel free to email, and I will respond as best I can. 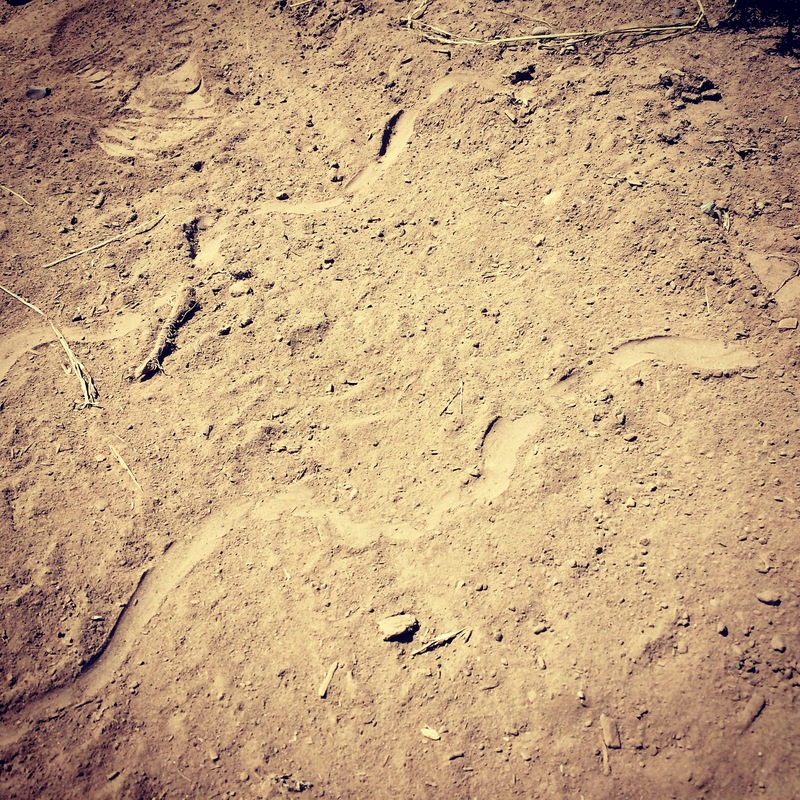 While you walk around the farm in this dusty season, keep an eye out for animal tracks, like this pair of garter snake tracks crossing the driveway. the you-pick area–what time of day and what day is it available? ?